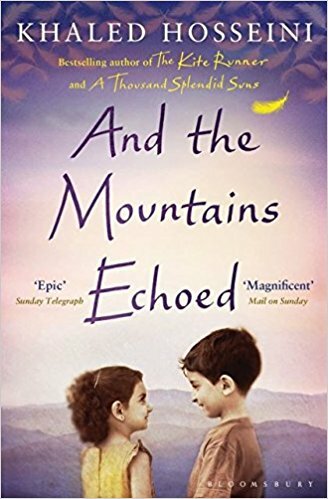 I enjoy Khaled Hosseini’s writing. It’s always very beautifully written. 🙂 Fab review! Thanks. Yeah there’s definitely some characters I connected to more than others but overall I enjoyed it. Great review, can’t wait to see your selection for the other countries. I’ve read Khaled Hosseini’s A Thousand Splendid Suns and The Kite Runner, and The Kite Runner has been such a touching and informative novel that taught me a lot about Afghanistan. I definitely should read his other works, including this one! Thank you. It’s always a lot of fun picking out books for different countries. I definitely want to read more of his work after I enjoyed this book so much.